NEW YEAR'S EVE DANCE & PARTY! Not too early to start planning your New Year's Eve. Try this idea. 2525 West 38th St. Ample parking. All for $45! For the dance only, $20. premier Soul, R&B, and Funk band. Great listening and dancing. 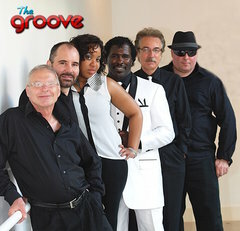 The Groove has quickly established itself in the top ranks of Erie's music scene. 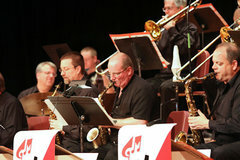 The clip below shows the group performing this summer at Celebrate Erie. Not a bad way to welcome in 2014!